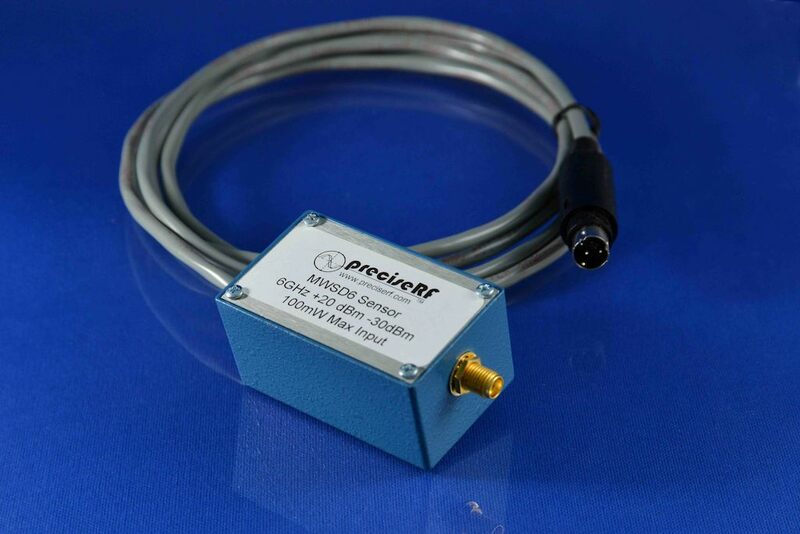 The MWSD6 is a diode sensor designed for the DPM1A digital RF power meter. Power meters used with diode power sensors are a good choice for measuring RF power in many applications. 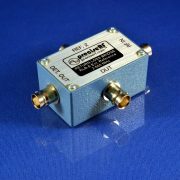 The MWSD6 is a diode sensor designed for the DPM6000 digital RF power meter. 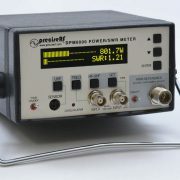 The DPM6000 power meter provide accurate RF power measurement results, typically in the range of ±0.5 dB. 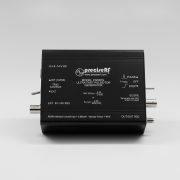 Such accuracy is possible because the meters and sensors are characterized and correction factors are applied to remove any non-linearities that may arise during conversion from RF power to DC voltage. 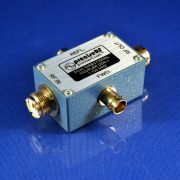 Be the first to review “MWSD6 6 GHz Microwave Sensor for DPM6000 Power Meter” Click here to cancel reply.